It's Monday, and I'm FINALLY reading! It's Monday, September 25... and I haven't finished a book all month. This has never happened. The number of novels I've abandoned lately is shocking. And they've been set aside after 100, 200, or more pages. Nothing has held my interest. But today, I am cautiously optimistic. Last week I picked up The Eustace Diamonds by Anthony Trollope. 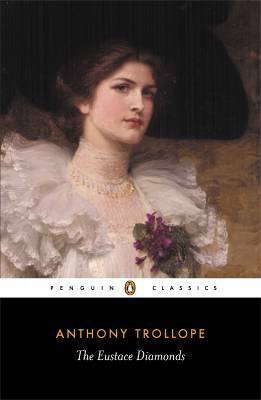 As you know, Trollope has become a favorite in recent years. 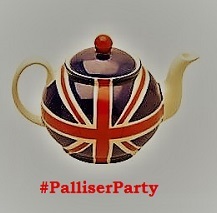 I adored his Barsetshire Chronicles, and now Audrey and I are leisurely reading the Palliser series. The Eustace Diamonds is the third of the six novels. Trollope drew me in with his introduction of Lizzie Greystock Eustace, and I haven't wanted to put the book down since. My kindle says I'm at 41% now... and enjoying every single page. So, the good news is that I'm reading again. But at 800+pages, there's still no guarantee I'll finish a book this month... and I'm fine with that. Our first month of retirement was a resounding success! There are still loose ends to tie up at the office, but the 9 to 5 routine is over. 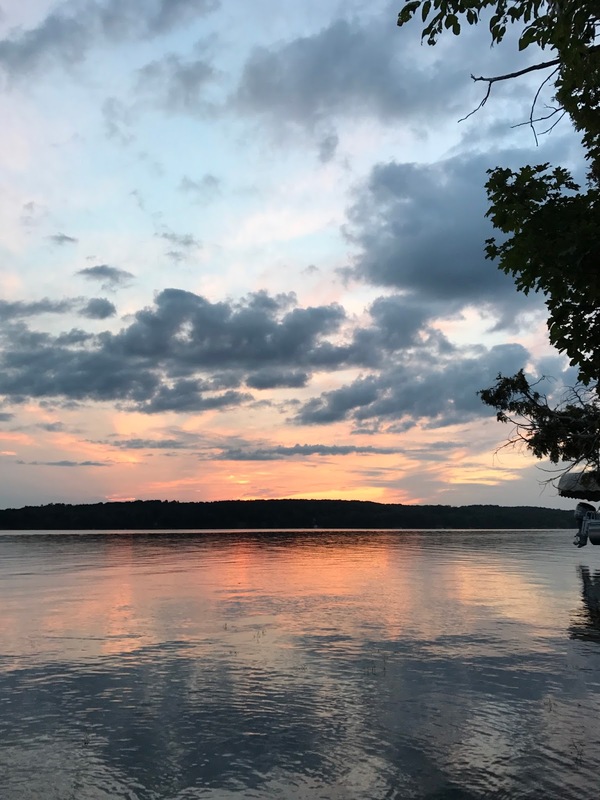 Instead, we've tackled home and garden projects, enjoyed leisurely lunches out, taken several day trips (inspired by Robin's Wandering Wednesdays), hung out on the lake, gone on walks, dined with friends, seen a movie or two, and experimented with several new recipes. I'm also reading... almost exclusively nonfiction in August. Fiction doesn't seem to hold my attention right now. Strange. I've included the after-the-colon portion of the title here so you don't think, as I initially did, that this book is a relationship memoir. Bob is actually Pamela Paul's (editor of The New York Times Book Review) Book of Books, or reading journal. 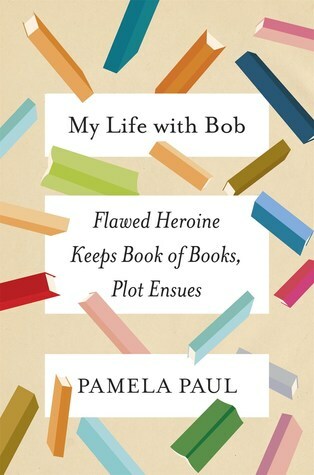 I thought My Life with Bob was a terrific read, and if you're into books about books, I bet you will, too. 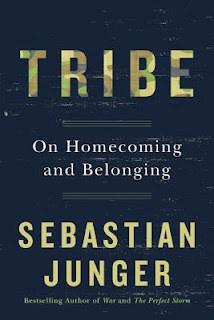 Tribe, narrated by the author and just 3 hours long, provided plenty of food for thought about community, belonging, and why people work better together in times of war or natural disasters. I listened prior to Hurricane Harvey, but this book might be especially interesting and relevant in its aftermath. I am a food fanatic. I want to know where and how the meat, fish, produce, and dairy I purchase are produced. I need to know exactly what is in the center aisle staples we consume. Grocery stores are endlessly interesting to me. You already know I'm Wegmans #1 fan, but how do they manage to do it all so well? Heinen's is a smaller regional chain based in Cleveland, Ohio, with a mission seemingly similar to Wegmans - to provide its customers with the finest high-quality, healthful products. 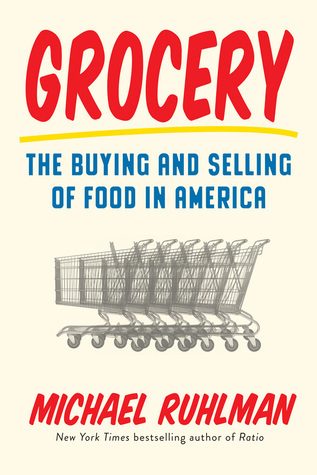 In Grocery, Rhulman examines the American grocery store from every angle using Heinen's as his model, and his findings are fascinating. This was a read/listen combination for me. The audiobook, just over 11 hours long, is narrated by Jonathan Todd Ross. I was riveted every time I picked up the book or put in my earbuds. 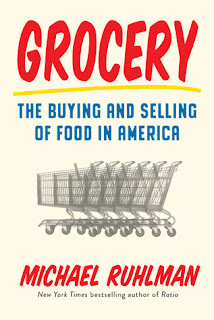 If you're at all interested in grocery stores and how they operate, this is the book for you. Ever wonder why those perfectly red, round tomatoes you see in the grocery store, especially during the winter months, have no taste? Or how about the tomatoes on your fast food burgers and subs? Chances are they were grown in Florida, picked green, and gas ripened. 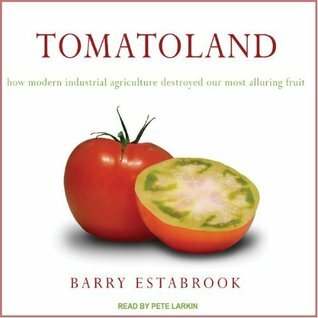 This book is an eye-opening look at the tomato industry, especially in Florida. Another read/listen combination for me, the audio is skillfully narrated by Pete Larkin and runs 7 hours and 16 minutes. 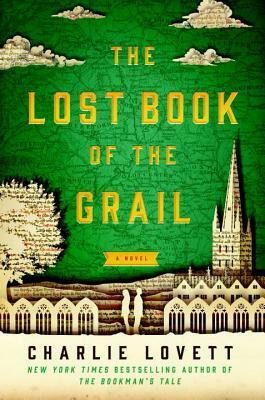 This book is a literary mystery with a love story in the background, but I picked it up because it's set in Anthony Trollope's Barchester... and those references were great fun! It's not necessary to be familiar with Trollope to enjoy this tale, but a familiarity (or at least an interest in) Arthurian legend might be helpful.